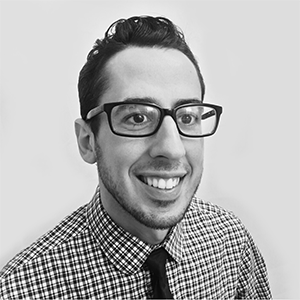 Dominick is an independent industrial designer operating out of Central New Jersey. He earned his B.S. in Industrial Design from Philadelphia University, graduating in 2008. As an undergrad, his award winning wine rack design was featured in Philadelphia Magazine. After college, he pursued his freelance career by working for many clients, bringing several products to the shelves from conception to manufacturing. Just last year, Dominick decided to start his small business and focus on his own zany product creations. Armed with a desktop 3D printer (LulzBot Taz3), and an initiative to create something new, Coostr was born. The prototyping process was performed over 200 times, evolving the design into its current state. Coostr’s patent pending design and functionality is what sets it apart and makes it more than just a drink coaster. From surface protector, to a fun, friendly turtle in just a pop! © 2019 Coostr, LLC. Patent Pending.